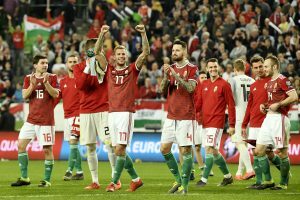 Hungary’s men’s national team has been drawn in group F with Portugal, Iceland and Austria in next summer’s UEFA European Championship in France. 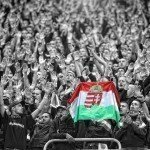 Hungary’s match schedule, with the coach and player reactions. We just need to be happy that we’re in any sort of group at these tournament finals. We could have got a harder or an easier draw but in any case the preparation will be more important than the draw. We’ve been drawn in a difficult group with serious opponents, but it could have been either better or worse. What is important for us is that we have nothing to lose. It is a good opportunity for us to show what we can do at this level. 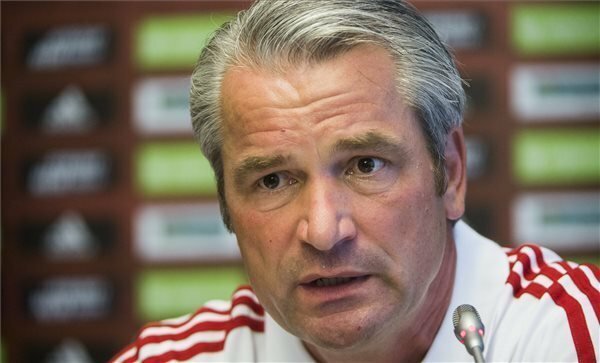 Austria will be our first opponent and we have to prepare with them in our minds as they are a good team. Iceland played very well in the qualifying stages and are in their first ever finals so they are a dangerous opponent. Portugal came out as first seeds and are unarguably a fantastic team. We’ll prepare, we’ll play the three matches and we’ll see what comes out of it. 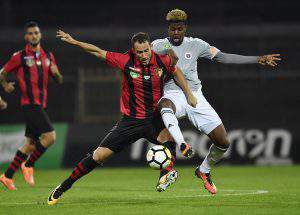 For our team and our young players it will be a superb opportunity and a good experience and again, it is important to know that we have nothing to lose. We’re not in the toughest group so we have plenty of hope. I’m very much looking forward to it and hope that I’ll be in our Euro squad. Of course we have drawn Portugal who are the seeded team and very strong but if we build and develop our self as we plan, then anything can happen. We have a chance in all three of our matches – we’re talking about 90 minutes here and anything can happen, so really, I’m positive and looking forward to it. I wouldn’t really like to guess how many points from the nine we could get, but five would really be something (as a minimum aim). I think we’ve got a good group – it’s nice to be in a group with nearby Austria and Portugal and Iceland are both teams against which we have a chance so I think the draw was kind to us. I’d say first we always need to concentrate on ourselves but of course we have to be aware of our opponents and their players too. Playing against Cristiano Ronaldo will be very difficult because he is world-class and Portugal is the outstanding team of the group, but anything can happen between the other three teams – first seeds Portugal will be favourites to progress but any one of the others can join them – it will depend on the form at the time of the players and the preparation after a long season. We should be positive after this! PORTUGAL, ICELAND AND AUSTRIA FOR HUNGARY IN EURO 2016 GROUP F!